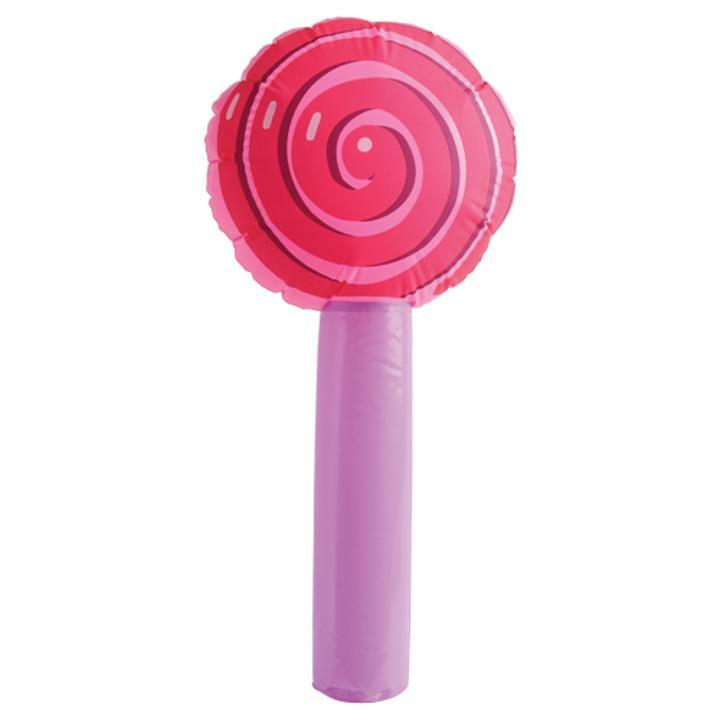 Turn your next party into Candy Land with these lollipop shaped inflates. A fun addition to any party decor, these inflates are fun in the pool and make great party favors. A great piece for any candy buffet. L: 7.95 in. W: 1.05 in. H: 10.05 in.